The Awareness Series – Photographs by Barry Pottle from Feheley Fine Arts on Vimeo. The Awareness Series opened on April 30th, 2016 at Feheley Fine Arts in Toronto. We were delighted to open The Awareness Series exhibition by Barry Pottle on April 30th, 2016. The show features a series of 19 photographs split into two contrasting concepts depicting Inuit identity. 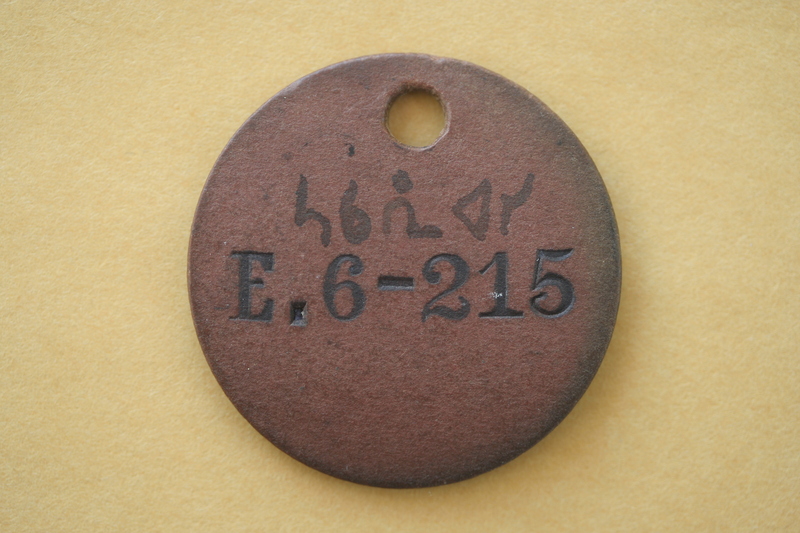 ‘The Eskimo Identification Tag’ (Disc number) was issued by the Government of Canada, starting in the 1940’s, as a means of identifying Inuit for census purposes. The series includes images of these tags, in contrast portraits of Barry’s friends and colleagues who have varying opinions regarding this government initiative.